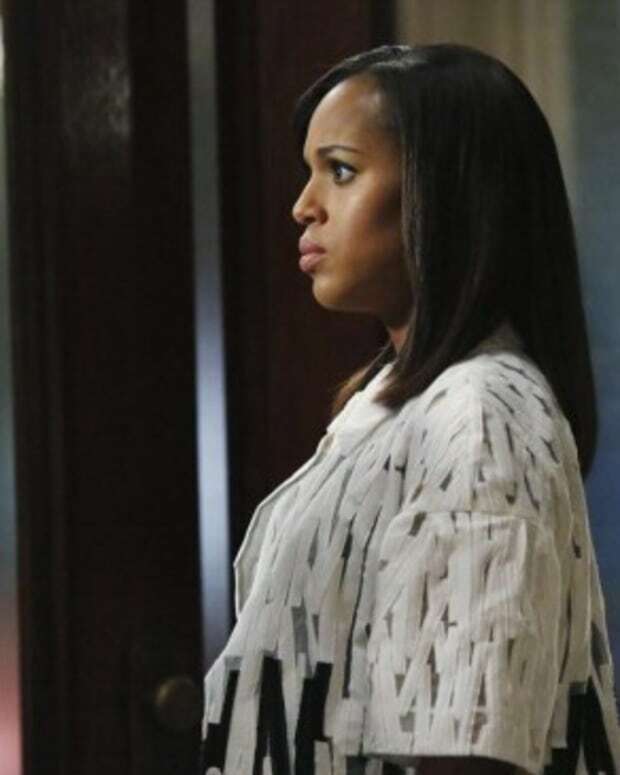 Scandal Recap: "More Cattle, Less Bull"
Congresswoman Josie Marcus (Lisa Kudrow) hired Olivia Pope (Kerry Washington) to “fix” her past. She had a baby when she was 15 years old, which only a handful of people knew about from her hometown. She wanted them silenced so that the child never found out, nor the public, so that she could still run for president. Olivia’s crew took care of things in Josie’s Minnesota hometown. They also found out the child was taken in by Josie’s mother, and raised as her sister. Josie didn’t want her sister/child finding out the truth and destroying their relationship. 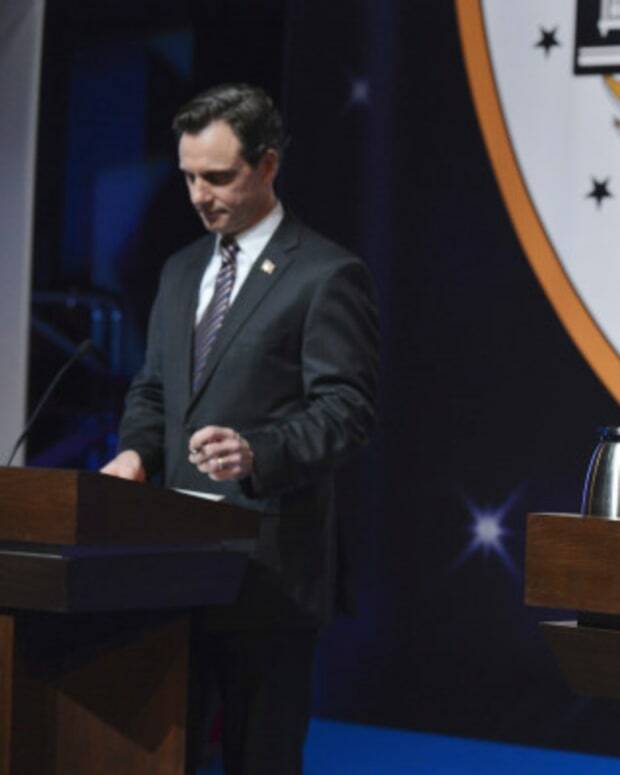 Cyrus (Jeff Perry) had been looking for a way to neutralize Josie since they knew she’d be hard for Fitz (Tony Goldwyn) to beat, if she got the Democratic nomination. He was also pissed Olivia was now working for the enemy. He’d wanted to hire her back, after a different campaign manager refused to work for the Fitz campaign because he thought they’d lose. On the night of the Democratic debate, Olivia could tell Cyrus had leaked the news of Josie’s teen mom past to Josie’s competition. She told Josie this, and said she’d have to come clean. Reluctantly, she did so, and even though Cyrus hadn’t guessed about the sister aspect, Josie’s sister put two-and-two together. Josie fired Olivia, who turned to the bottle to deal. However, Josie’s heartfelt honesty did all but guarantee her the nomination. Huck (Guillermo Diaz) and Jake (Scott Foley) had teamed up to uncover the details on Operation Remington, and what Eli (Joe Morton) was hiding. A jealous Fitz confronted Jake over Olivia, in a fairly awesome one-on-one basketball game. Jake was worried it was about Remington. At a secret meeting between Eli and Fitz, Eli revealed he now had proof someone was looking into Remington, when Fitz had thought Eli was just been being paranoid. Later, Fitz told Cyrus he wanted to shut B613 down. Cyrus said he should never mention that again, or Eli would make sure the next assassination attempt was successful. Everybody was also prepping for the White House Correspondent’s Dinner. Olivia was depressed when she didn’t think Fitz would call her this year to vet his jokes. But of course he would, and this led to another fantastic late-night Olitz phone call. A heartbroken Mellie (Bellamy Young) overheard the call, and of course used it to come up with a plan. Olivia came to the dinner with Jake as her date. Fitz’s bodyguards interrupted them and brought Olivia to a secret meeting. 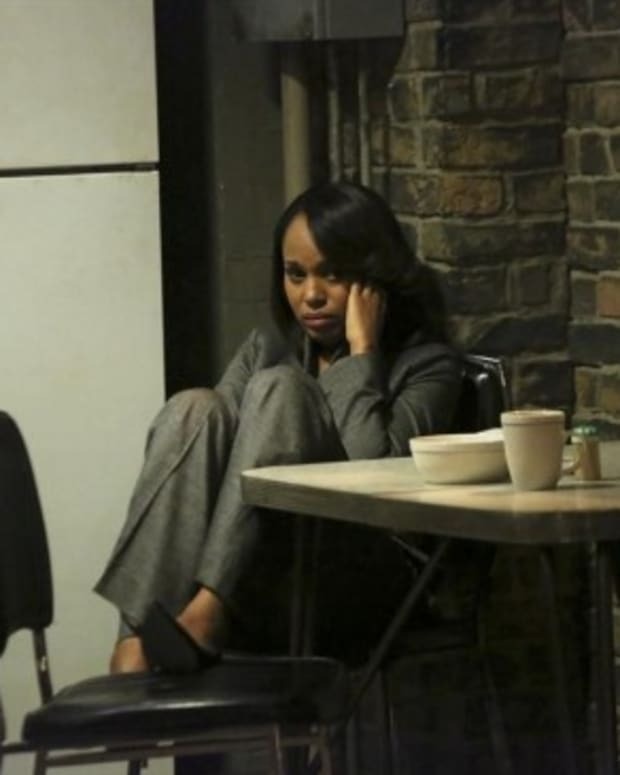 A pleased Olivia and dejected Jake both thought she was meeting Fitz, but it turned out to be Mellie. Mellie couldn’t help but insult Olivia, but was quick to apologize since she knew what was needed to win reelection. 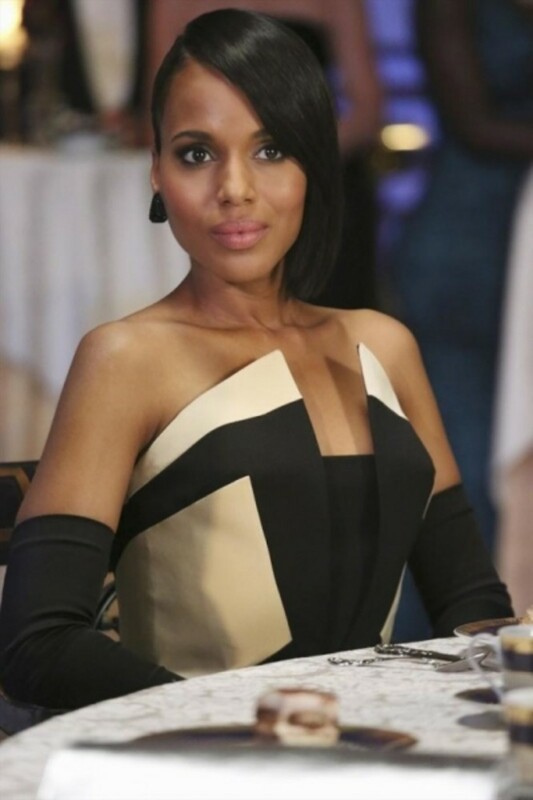 The humbled FLOTUS told Olivia that she needed her, and Fitz needed her. He wouldn’t be able to win without her because “he can’t breathe” without her. She begged Olivia to return to Team Grant like four years ago. She said she and Olivia owed Fitz an election he could win on his own merit. This scene was amazing! Olivia seemed moved, and like she wished to return to the old arrangement, although she didn’t give Mellie an answer yet. Olivia later declined Josie’s offer to work on her campaign again. She was going through a box of photos from her time on the campaign, when Jake and Huck turned up on her doorstep. The mission in Iran Jake and Fitz had been involved in was a MacGuffin. The man Eli had Huck kill, had been the pilot in Iran. Fitz had only been named the pilot because he was likely flying a secret mission for Eli. Eli had a pilot shoot down a commercial jet over Iceland, in order to kill a certain passenger—Olivia’s mother. Season 1’s “The Trail” remains my favorite episode. It’d be great to see Liv on the campaign trail with the Grant campaign, but it’d also be awesome to see her as their enemy campaigning for Marcus. Either way, I hope this means more Trail-era flashbacks! Elsewhere, Sally Langston (Kate Burton) plotted to run for the presidency as an Independent. Could this be what causes Cyrus’s next heart attack, or will he be able to get the disgruntled VEEP back in line?